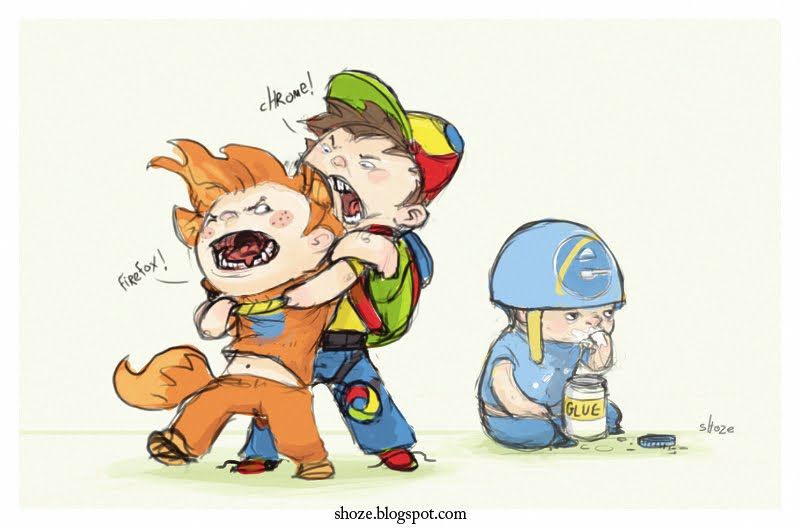 Mozilla is mainly known for one thing, their browser. Firefox has enjoyed a huge marketshare. 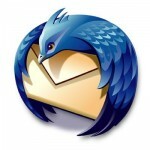 Mozilla’s other main product, Thunderbird, their Outlook email competitor, has enjoyed less success on the other hand. In an effort for the company to increase their focus on winning the browser race, Mozilla has halted all further development on Thunderbird. So what say you? Were you a Thunderbird user? Did you know a lot of Thunderbird users?